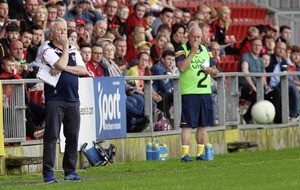 DOWN boss Paddy Tally has branded criticism of his teams' playing style as “flawed” – and insists he won’t be paying attention to pundits’ opinions as he gears up for his first year in charge of the Mourne County. 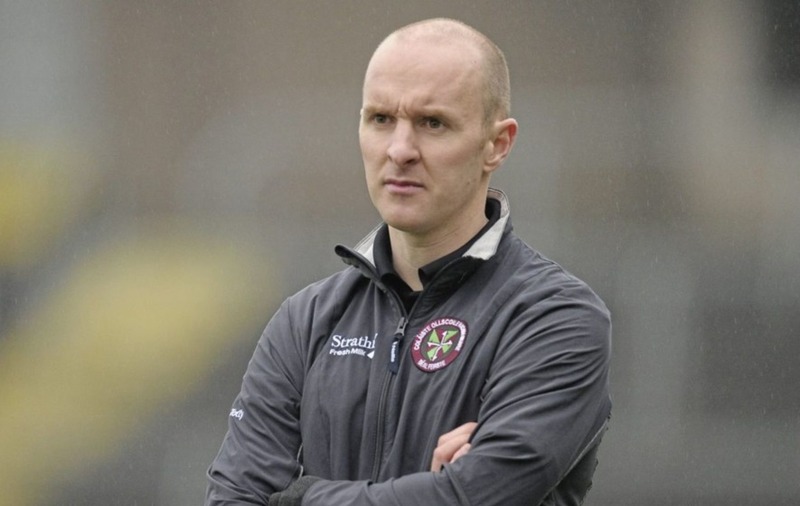 The Galbally native was named as Eamonn Burns’s successor at the end of August, having been involved with All-Ireland semi-finalists Galway prior to their Championship exit at the hands of eventual champions Dublin. 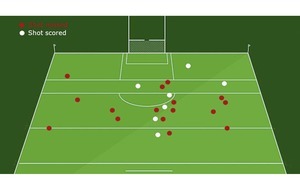 Despite an impressive resume, which includes leading St Mary’s University College to an unlikely Sigerson Cup triumph in 2017, Tally found himself in the crosshairs of RTE pundits Joe Brolly and Colm O’Rourke earlier this year – with both lamenting the “defensive” style of play deployed by the Tribesmen. 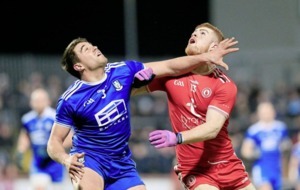 The level of scrutiny is likely to be even greater now that he will be wearing the bainisteoir's bib but Tally, whose Down side begin their Dr McKenna Cup campaign on December 30, feels it would be “weak” for him to pay attention to comments from outside the camp. 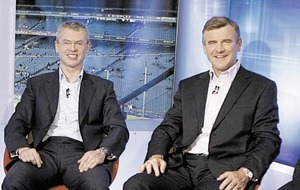 “I don’t really pass any remarks on it to be honest with you, I never did,” said Tally, who was part of James McCartan’s management team during Down’s run to the 2010 All-Ireland final. “If you lived your life and were influenced too much by what people think about you or say about you in terms of football, you wouldn’t do an awful lot. “With regards to the way the football team plays, the key is probably winning games. Ultimately that is the ambition of every player who puts on a jersey, to be successful in that team. “Now, if it doesn’t suit somebody’s palette, I can do nothing about that. All I can do is put a system in place that is the best for this particular team. “Galway played a certain way and, as much as we were tight at the back, we were also very good up front as well. It’s trying to get that balance right and I think every team does that – that’s no different than what’s happening all over Ireland. “I think it’s… I wouldn’t say it’s weak analysis, but certainly it’s flawed in a lot of ways. Anybody that really analyses sport in depth and really puts their time into it will see that there’s a way to win games and be successful, and you have to follow what’s best for you. And although the notion of ‘the Down Way’ of playing still exists in some quarters, Tally says it is his intention to cut his cloth to suit. “I don’t know what the ‘Down Way’ was,” he continued. “All I know is when I grew up, Down was a team that had won three All-Irelands and then they won another two in the early ’90s. 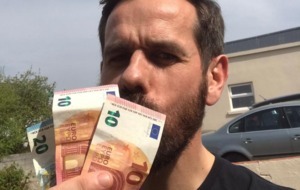 In Tyrone we grew up looking up to Down because we hadn’t won any. “Things have changed obviously since ’94. We had a good run in 2010, we came close again, but now the people in Down just want Down to do well again. DOWN boss Paddy Tally is resigned to being without full-back Gerard McGovern next year. 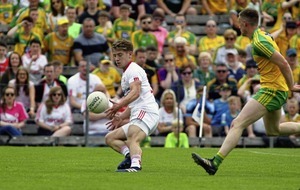 The Burren full-back opted off the panel back in February and has since relocated to Australia. Hopes were high within the county that he might return for the 2019 campaign, but Tally has confirmed that won’t be the case. And McGovern is not the only key man set to spend time Down Under next year, with Australia-bound half-forward Shay Millar also opting off the panel. 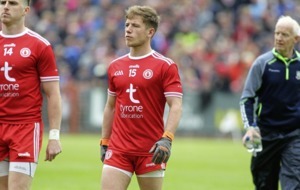 Meanwhile, the experienced Kevin McKernan could be held in reserve until the start of the National League after picking up a shoulder injury during Burren’s Ulster Championship exit to Scotstown last month.